Build Java Microservices and cloud-native applications with a lightweight open source application server that is ideal for development projects with an open-first policy. 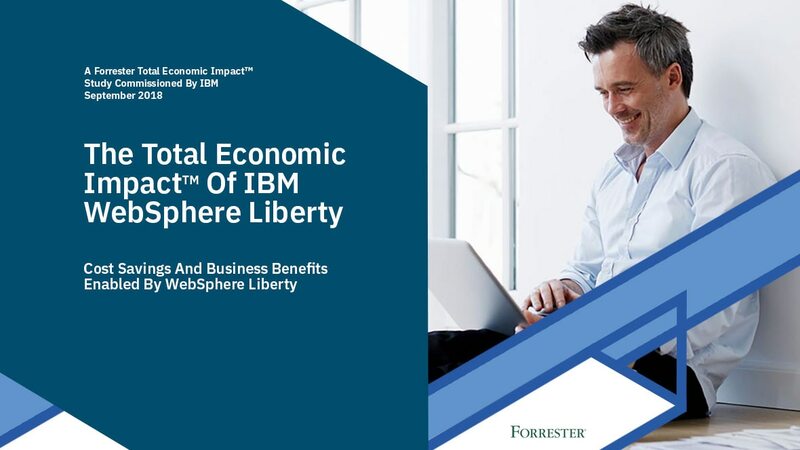 IBM® WebSphere® Application Server is a fast, high-performance Java application server that can build, run, integrate, secure and manage dynamic cloud and web applications on-premises, off-premises, or both. Designed for speed and flexibility, it also provides a choice of open-standards programming models for maximum developer productivity. It provides flexible, advanced performance, redundancy and programming models. Breathe new life into legacy systems with an asynchronous, message-driven approach that integrates with Java and Scala libraries and tools, as well as integrated development environments, databases and fast data systems. Connect IBM Watson® services to your telephone systems, allowing it to answer queries from callers, do call triage and transfer to appropriate agents if necessary. See complete list of software requirements for information on supported operating systems. See complete list of hardware requirements for information on supported systems.